OMG Posters! 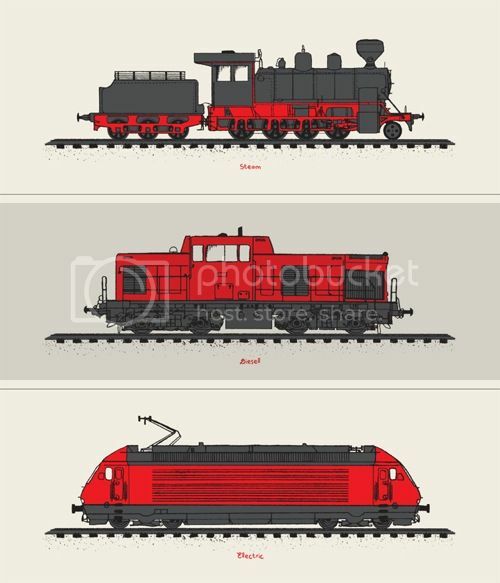 » Archive "Rail Monsters" Print Set by Mike Klay - OMG Posters! Since having a son two years ago, Mike Klay has been making great prints for kids’ rooms more and more often. “Rail Monsters” includes three 7″ x 18″ screenprints for $40 shipped. Visit PowerslideDesign.com.